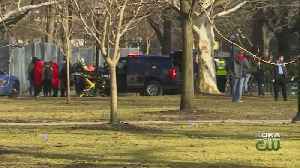 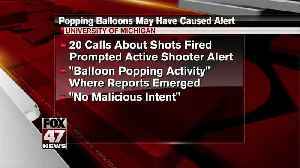 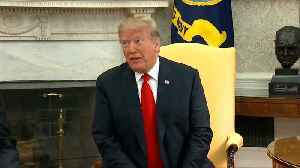 The Washtenaw County Sheriff's Office said girls popping balloons appears to have caused the report of an active shooter on the University of Michigan campus Saturday afternoon. 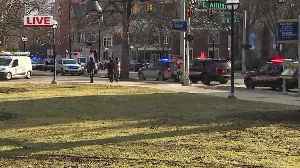 The University of Michigan gave the all clear after reports of an active shooter Saturday. 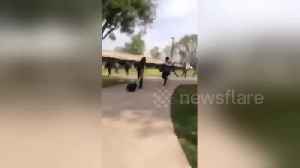 This was the scary moment a San Diego college campus went into a panic mode as an active shooter was reported on site on Tuesday (February 26).